Not all tops are created equal. Subtle variations in fabric and fit can make all the difference. We’ve picked seven tops that boast a hold-you-in lining to ensure you’ll always look sleek and comfortable. This hidden inner liner is uniquely designed to comfortably smooth and shape – and make you feel slimmer and more confident. But don’t take our word for it — check them out yourself. 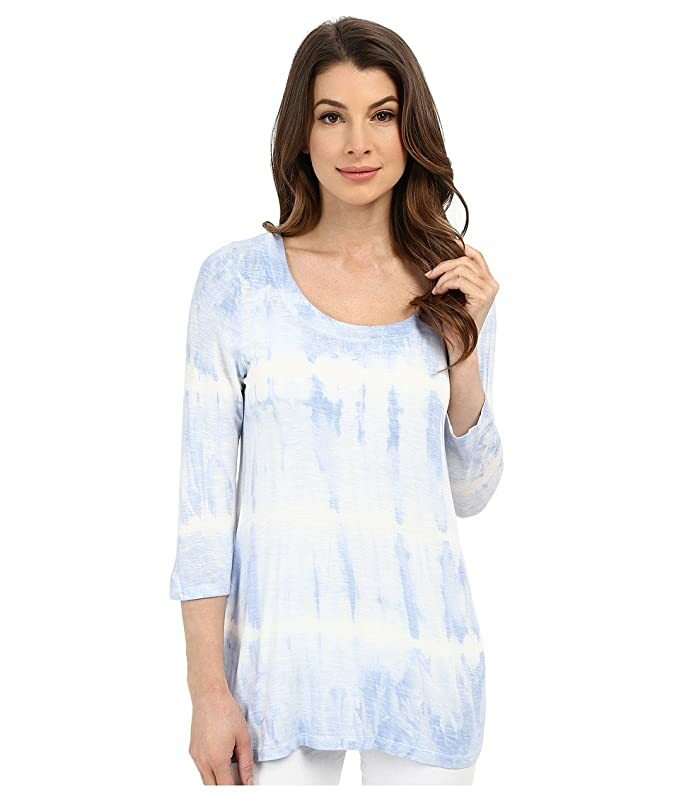 Scroll down to shop the slimming tops. Description: This top features a detachable shaping cami with lace detail. The detachable shaping liner also has a ribbon and snap to keep it in place. Description: The inner shaping slip continues through the bodice to smooth and slim throughout. A silicon gripper edge runs along the inside hem of the shaping slip to ensure the top stays in place. Description: This top provides a built-in shaping slip to smooth and control throughout the core. The built in shelf bra offers smoothing, support; can even go bra-less for smaller cup sizes. Silicon gripper edge holds slip in place so there is no riding up. 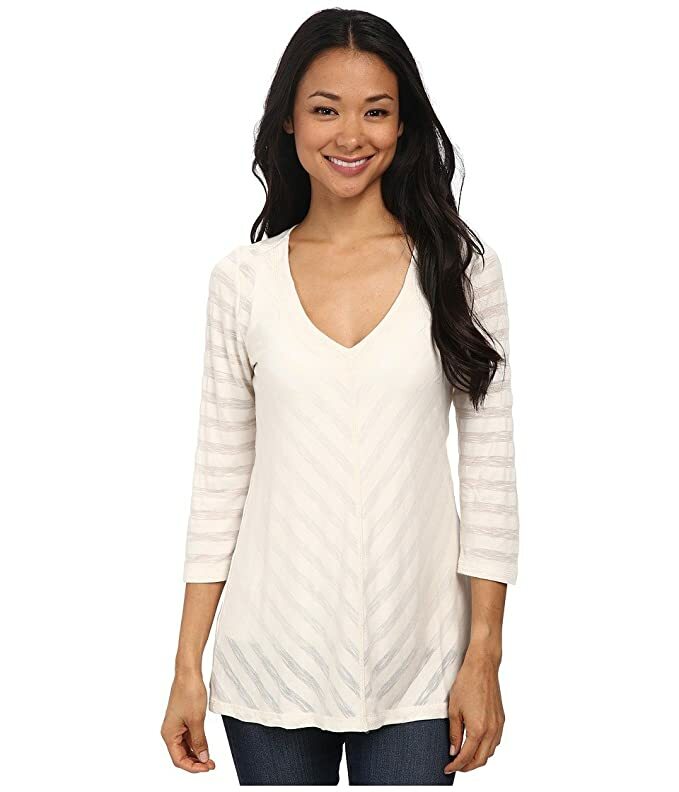 Description: The solid white inner shell supplies a smooth, slim shape to this tunic top. The removable interior layer attaches at the shoulder seams. It’s carefully constructed to prevent the tank liner from rolling or riding up the torso. Description: The body-shaping inner shell provides a slim and smooth silhouette. The layers are attached at the shoulder seams and back collar. The shell is carefully constructed to prevent the tank liner from rolling or riding up the torso. Description: Two tops in one! One side presents a flattering scoop neck, the second a perfect, complimentary crew neck. The built-in shaping shelf bra also offers great support. Description: This top also has a built-in shaping shelf bra that offers support (can be worn without a bra if you have a smaller cup size). The built-in inner shaping slip smoothes throughout bodice. A silicon gripper edge along the inside hem keeps slip in place. Get a shot of inspiration in your inbox.